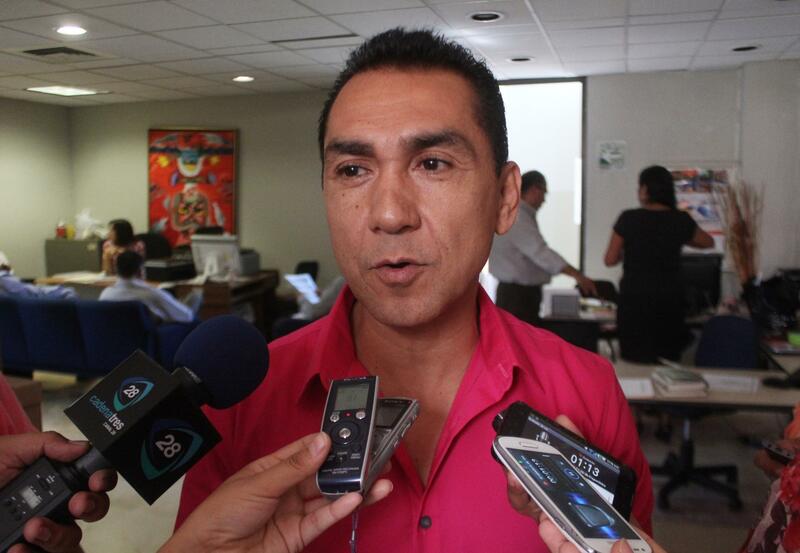 Iguala mayor, wife arrested: Found in Mexico City. Jose Luis Abarca in 2013. A government official said the pair were caught early on Tuesday and were being questioned by prosecutors. The couple was arrested by federal security forces in a house in the eastern district of Iztapalapa, Mexican media reported, one of the most violent parts of the capital where they had been hiding out for several weeks. Reuters’ story suggests that the students, who attended a nearby teachers’ college, were planning to “disrupt” a political event in Iguala. Past reports have indicated the teachers were traveling to Iguala to raise money and protest education reforms.